Football season is all about watching our boys on the field playing a good game of football. It’s also a favorite pastime for my husband. With football parties on our mind already, I have been thinking about tasty football food! You simply can not watch a football game without delicious food; it just doesn’t work! When I think about football season, I think wings, dips, burgers and other greasy or barbecued food. Don’t get me wrong I love all of those food items, but I wanted a sweet snack. 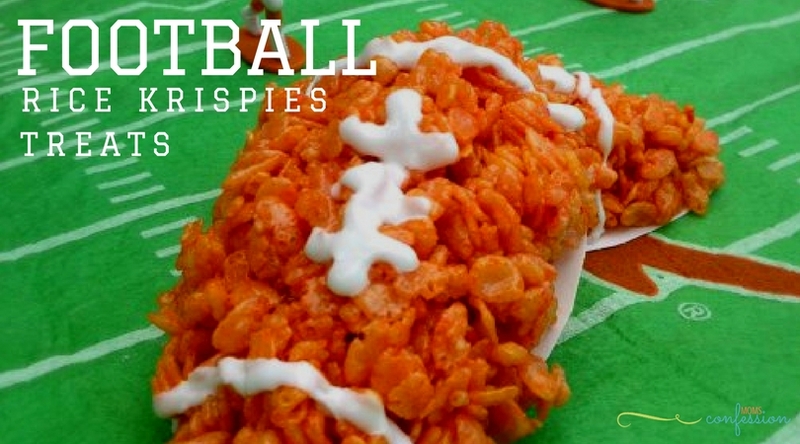 I think these football Rice Krispies are the perfect sweet snack for our football days! Sunday’s, Monday’s and Thursday are usually dedicated to football in my household! 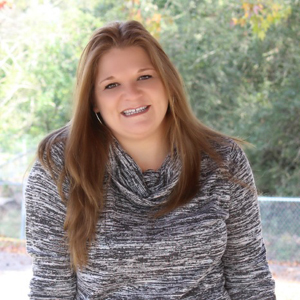 My husband is a huge football fan, and I enjoy watching the games right along with him. I’m still not sure if it’s the love of the game, spending quality time with my husband or the awesome food we eat while watching a game! Either way, I’m always happy to find new snacks to serve on football days. Sometimes you just get bored with the typical chips and dip appetizer. Everyone in my household loves Rice Krispie treats! It occurred to me that you can really do anything with Rice Krispie treats, they take on just about any form which is great for creativity. 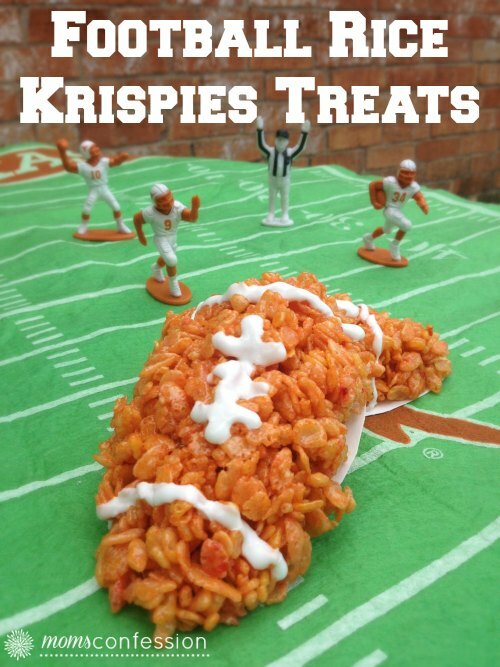 This was when the foodie in me decided it would be awesome to make Rice Krispies in football form! This recipe is very simple to make and doesn’t take much time at all. 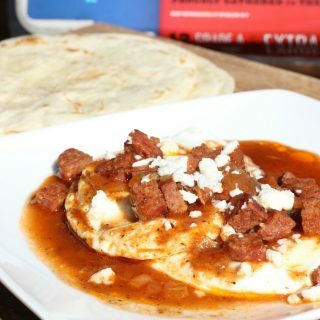 You can make this recipe for every sports season – basketball, football, baseball, soccer or anything else you want! Have fun with it and make it your own! Melt butter in a pot on medium heat. Pour marshmallows into the pot after butter has melted. Stir continuously until marshmallows are melted. Remove a handful of the mixture. Form into a half football shape. Add football stripes with icing. Get the printable Rice Krispies Treat Recipe below. Looking for a great football banner for your party? Get yours here!